We don’t just build the home you need. We build the home you want. 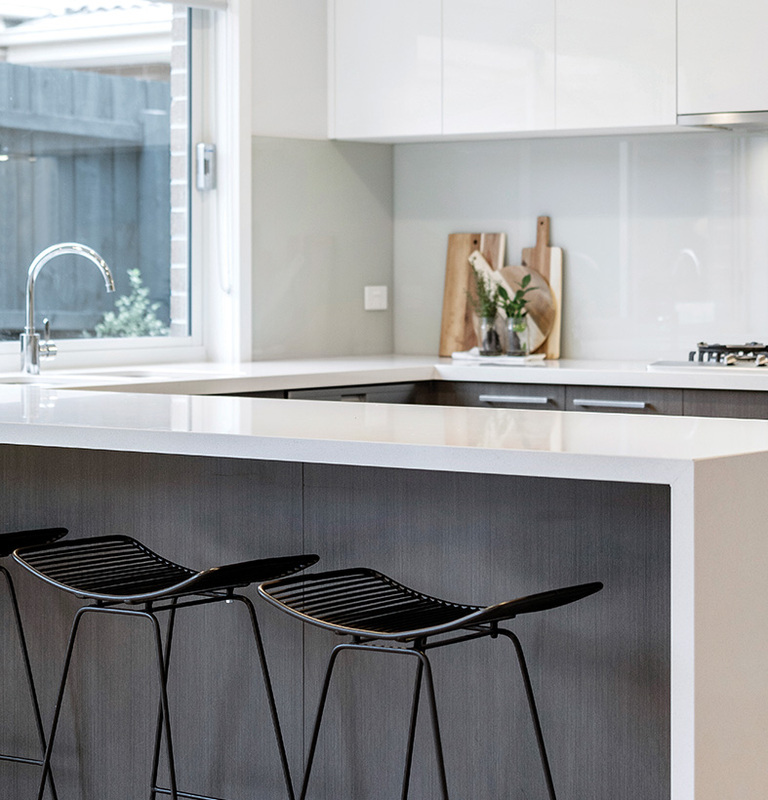 We specialise in Luxury Homes and Dual Occupancy developments, offering a complete design and build service to discerning clients across inner Melbourne. 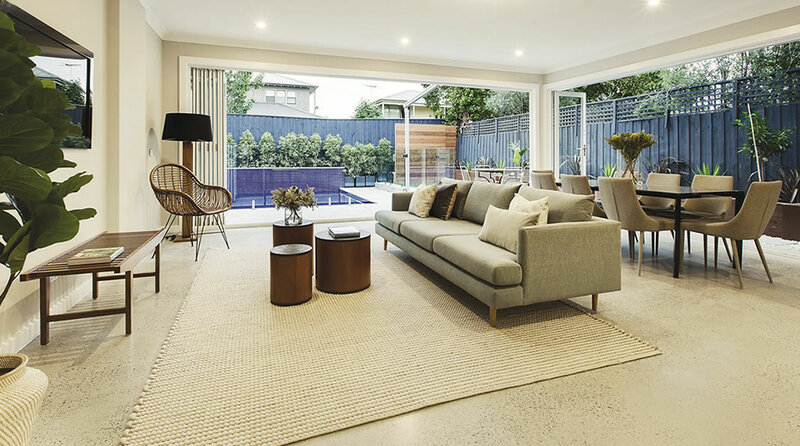 Whether you’re an owner-occupier or a smart investor, we build premium homes that perfectly to your lifestyle and budget – and deliver maximum return on your investment. When it comes to design, our only limit is your imagination. Whether you have a blank canvas or a clear vision, we bring your ideas to life. 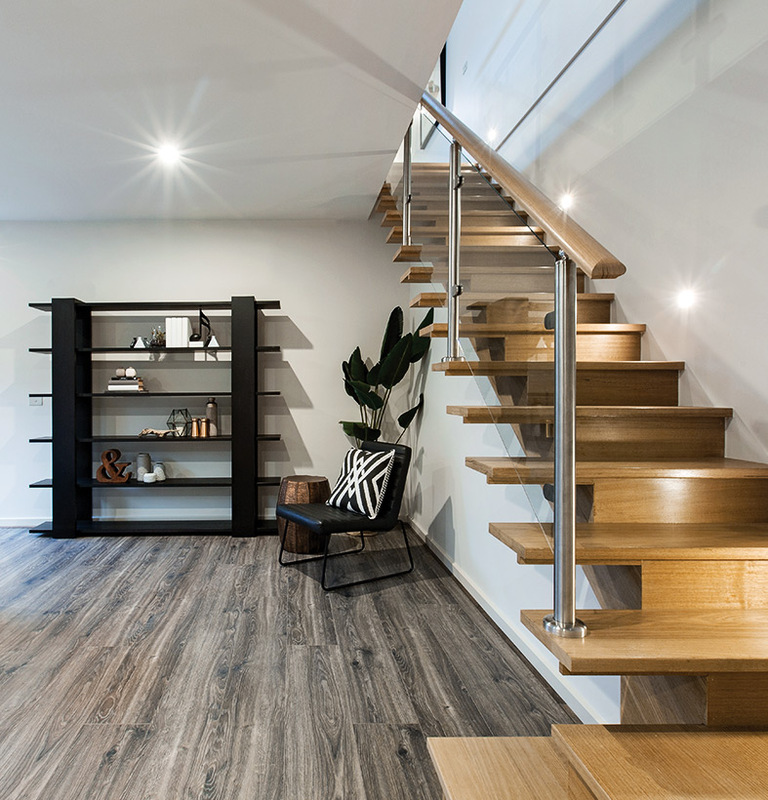 Our homes and Dual Occupancy developments stand out from the crowd with functional spaces and design aesthetics to inspire and delight. We make the most of natural light, views, and privacy to create comfortable living spaces you’ll love coming home to. Plus, we offer a full range of luxury inclusions as standard – because you deserve the very best. Choose from our selection of stunning designs or create a custom home that’s as unique as you are. If you can dream it, we can do it. Anything is possible. We provide professional advice, personal service, and attention to detail at every stage. 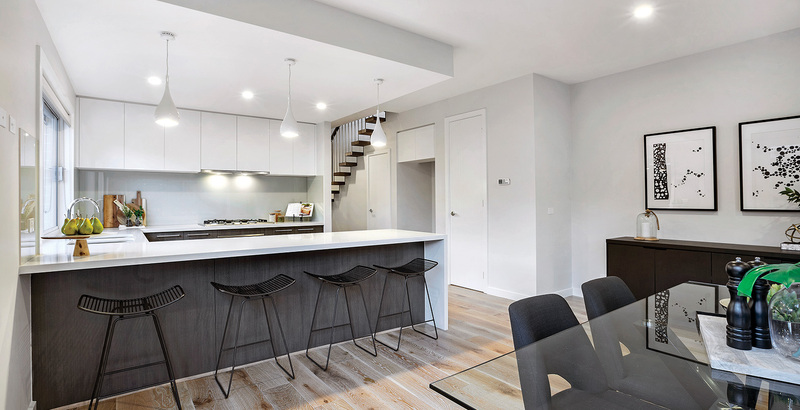 As Melbourne’s luxury home and Dual Occupancy experts, we’ve built our reputation on outstanding service. We’re trustworthy and transparent, with a proven track-record – and we treat every project with utmost care. Our process is based on communication and collaboration. We listen to your needs and wants to design a home that is truly your own. We consider the unique challenges and opportunities of your block and make recommendations on how to maximise its value. We then design meticulously under your direction, making sure you’re happy at every single stage of the process. When you choose Marque, you won’t just love the finished product – you’ll enjoy the entire journey. on our commitment to quality. Our experienced construction team are all experts in their field, and we only work with the most trusted suppliers and partners. We believe everyone deserves a luxury home, and our strong industry buying power makes this possible. We use the best materials and premium fittings, with attention to detail at every stage. The result is a finished home that encapsulates luxury and is built to stand the test of time. 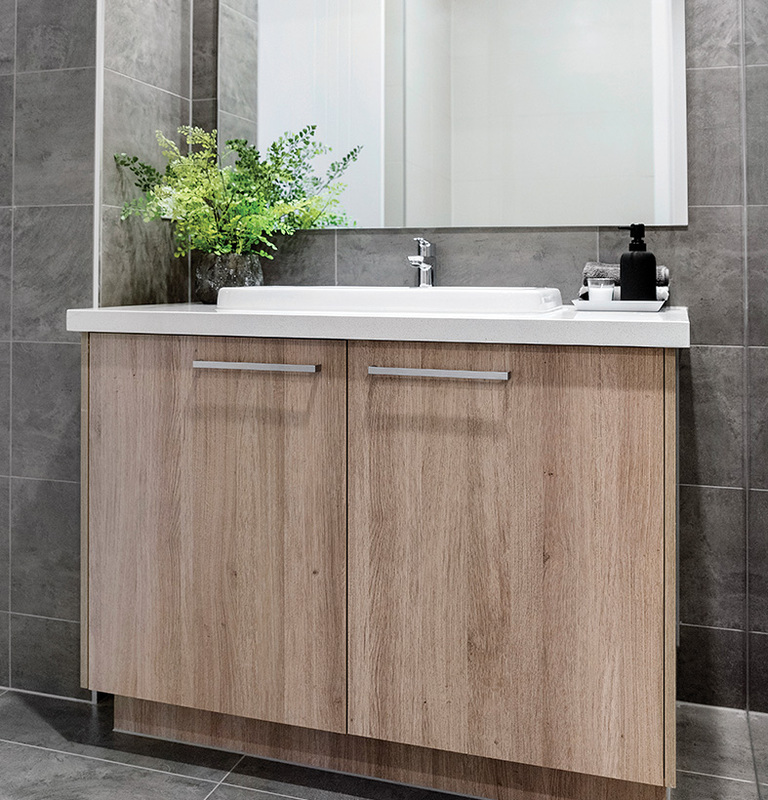 At Marque, we don’t just build homes. We build relationships. 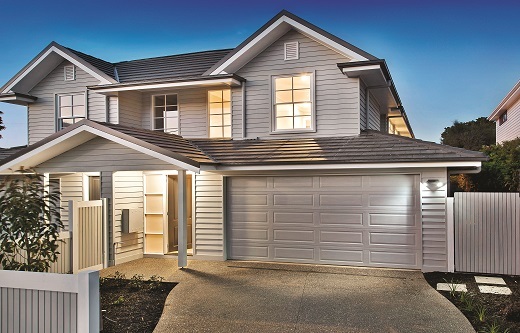 We work hard to ensure your home or Dual Occupancy development is perfect at handover. However, our service continues long after you receive the keys. We offer a comprehensive 10-year structural warranty, providing complete peace of mind for your investment. We also perform a comprehensive 3-month and 12-month maintenance check to ensure your home continues to exceed expectations.